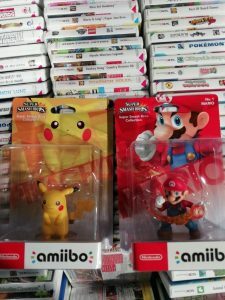 For just a moment, I want to talk to die-hard amiibo collectors out there. 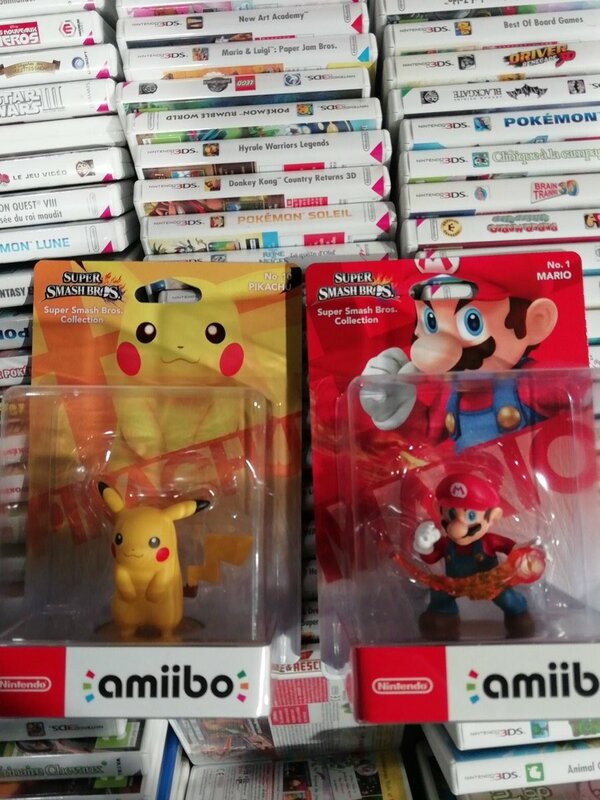 The fans who buy two of each amiibo: one to open, one to keep in the box. The folks who look for the tiny differences on boxes just so they can own each and every variant. Well, if that’s you, you might want to take a seat. 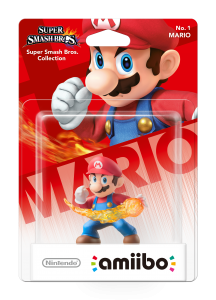 Thanks to a Twitter post by @nintendalerts, we now have confirmation that the box art for the upcoming amiibo re-releases will be different that those in the original run. The biggest difference is the red Nintendo logo that graces the front of the box. 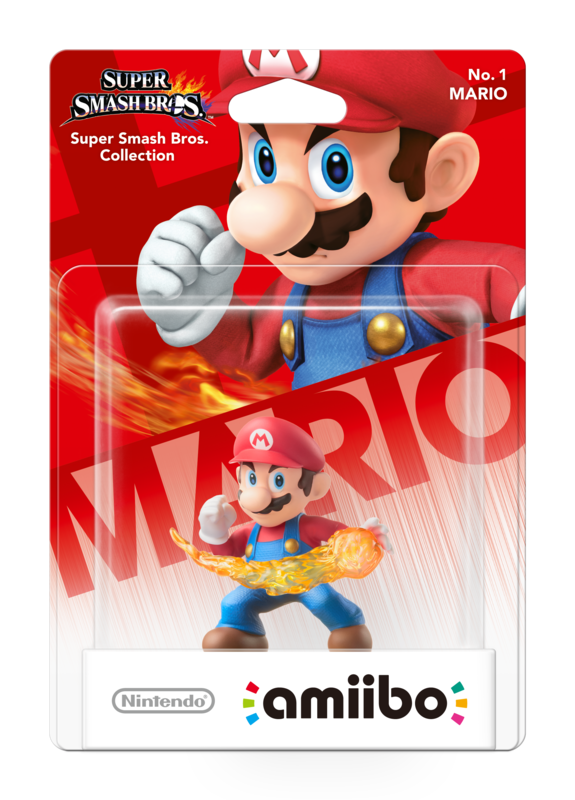 While many of the recent amiibo releases feature the new logo, this is the first time we’ve seen it on the legacy releases. The back of the box also features a Nintendo Switch, which shouldn’t be too surprising. 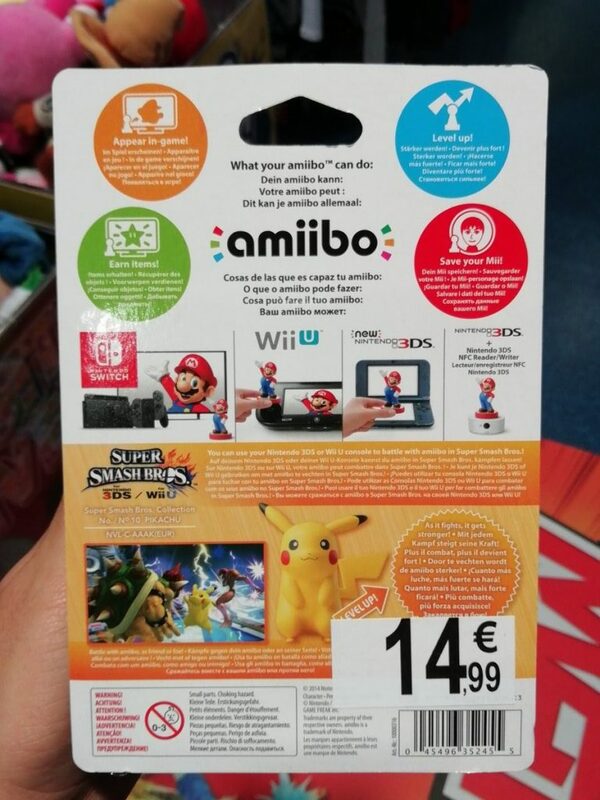 Keep in mind, these images do feature European amiibo, but it’s safe to say that those of us in the US should also look forward to this redesign. Stay tuned for more details as they come in! Whyyy does it still say Smash Bros. for Wii U/3DS and no mention of Ultimate?